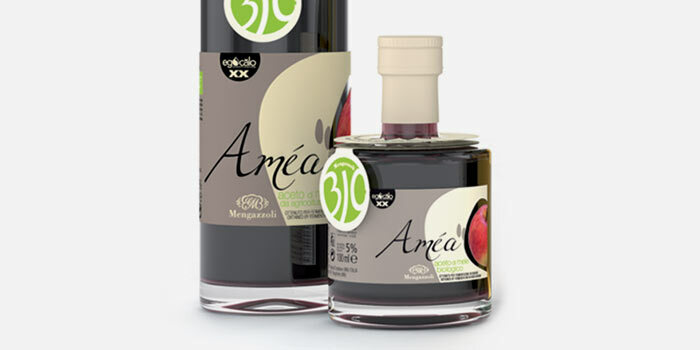 Mengazzoli in Paris at the Sial 2012! 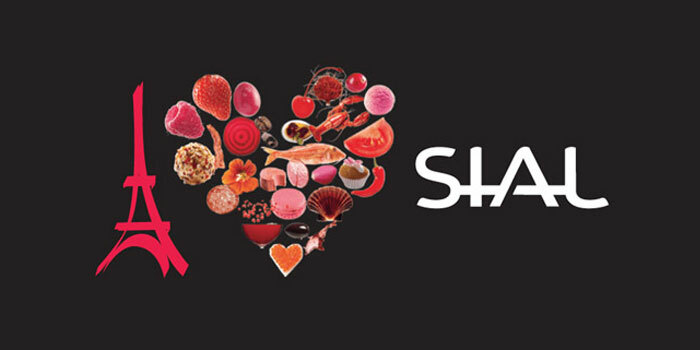 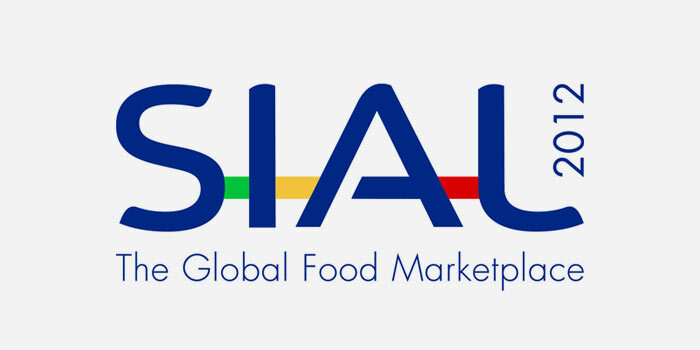 Mengazzoli will participate in the SIAL fair to be held in Paris 21 to 25 October 2012! 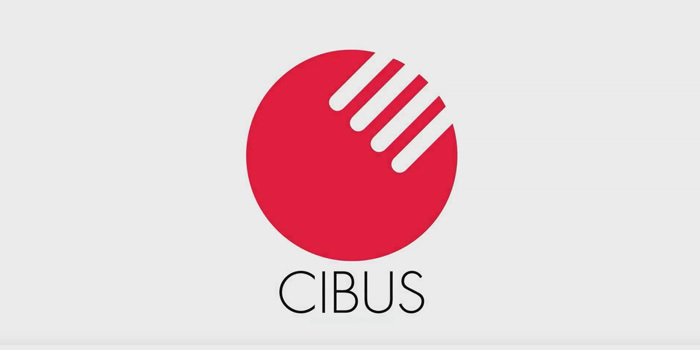 Mychef.tv filmed ​​a video telling shortly what is happened at Cibus fair 2012! 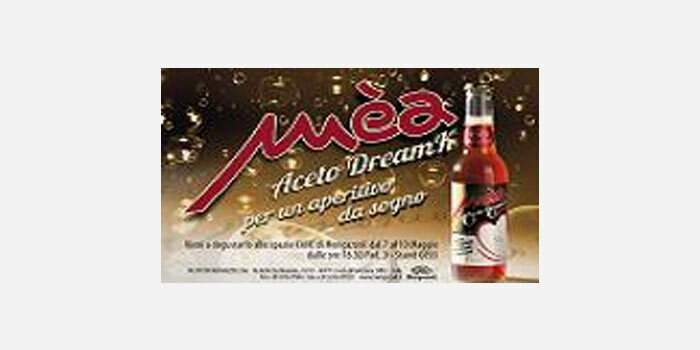 Mengazzoli at Cibus 7th - 10th May presents Méa Dreamk, a dream happy hour! 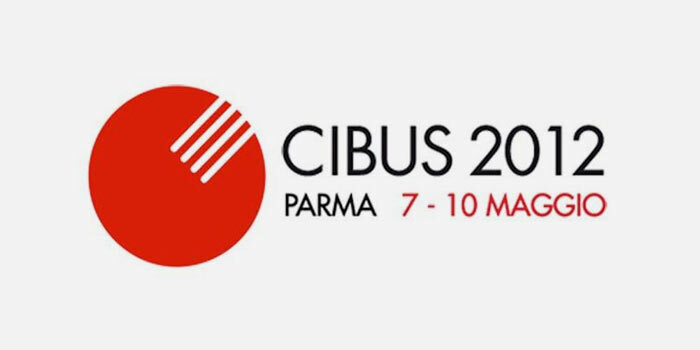 Mengazzoli will participate in the Fair Cibus 2012 to be held in May 7 to 10. 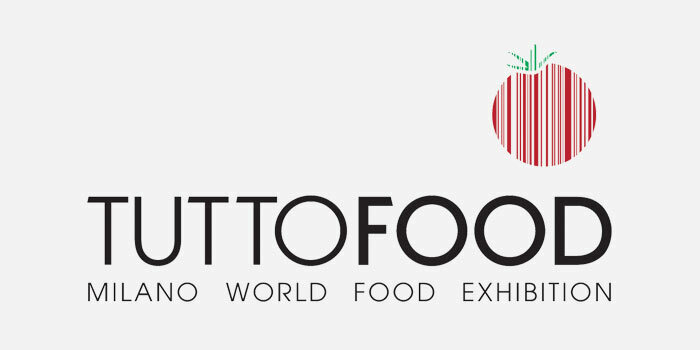 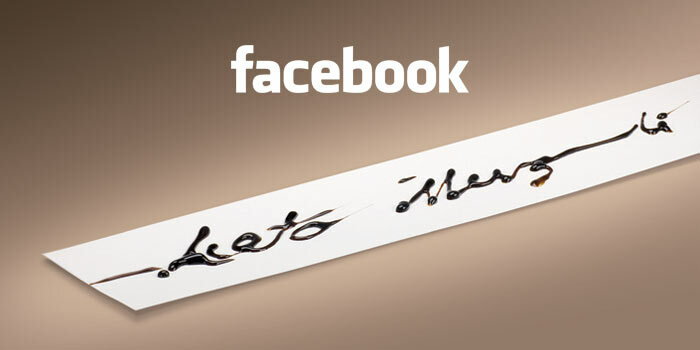 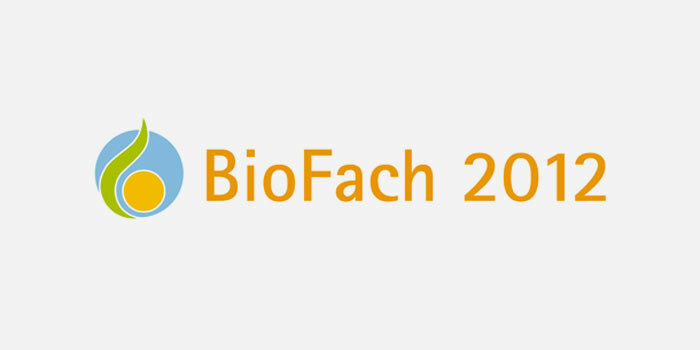 Mengazzoli will be present at BioFach 2012! 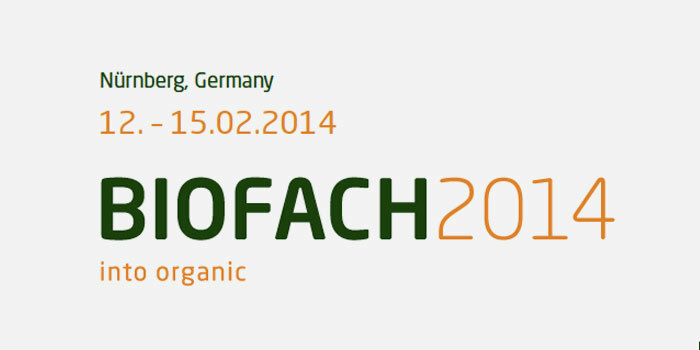 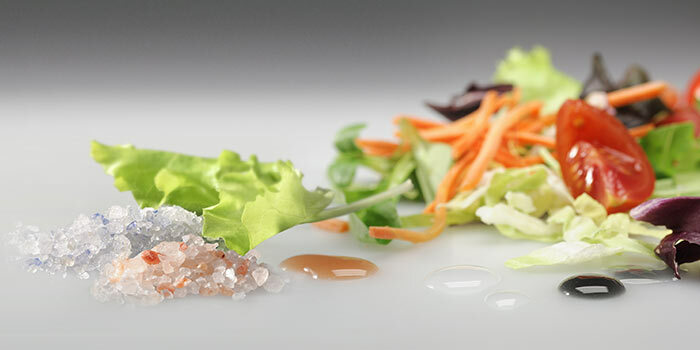 Mengazzoli will participate in BioFach that will be held in Norimberga from 15 to 18 February 2012.